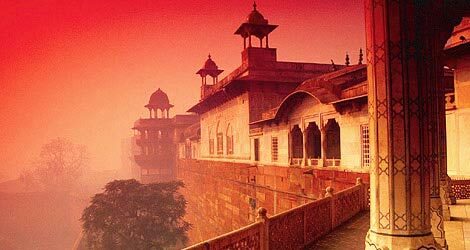 Our 'India Day Tours" are a collection of some exclusive handpicked private guided sightseeing and excursion tours of the world renowned travel destinations in India within the vicinity of the city you are staying in on your India Trip. 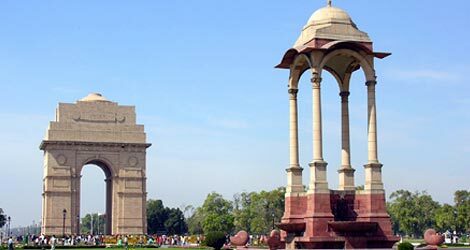 These India Day Trips or India Day Tours are exclusively designed for those travellers who are visiting India for business or leisure purpose and have a day or two to spare out of their busy schedule for exploring the exotic and picturesque locations situated either within or close to the place of thier stay. 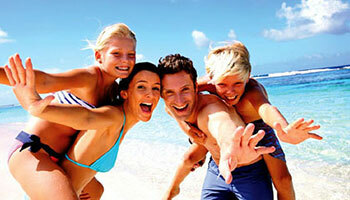 India Day Tours Packages offered by Max Holidays provide a very easy, convenient and hassle free day trip in India. 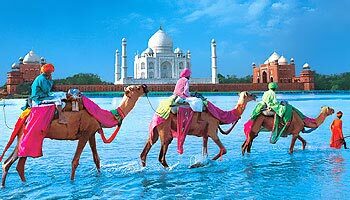 You are picked up from the door step of your residence by our representative and further your sightseeing will be guided by an excellent and professional tour guide. 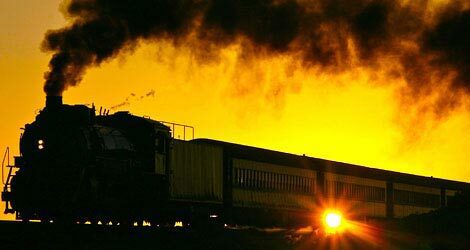 We have excellent vehicles of all range and class, highly experienced and tourist friendly drivers and a team of much experienced local tour guides speaking English, German, French, Spanish, Russian, Italian, Turkish, Thai, Chinese, Polish, Japanese, Arabic, Farsi and many other international languages. 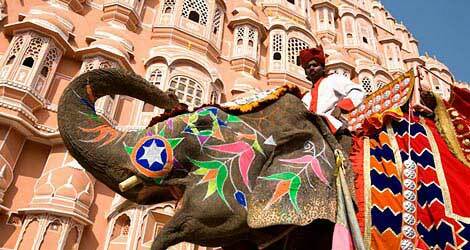 Book and pay an India day trip online now or write to our india day tour experts at tours@maxholidays.com. 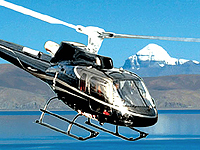 We guarantee for best customer service, best price deal and most fastinating touring experience in India. 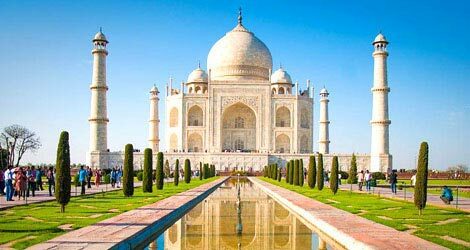 Enhanced the pleasure side of your Day tour to Delhi by planning Private Day tour Taj Mahal by Train enjoying the trip to world’s best memorial devoted to love, Taj Mahal, Agra by covering journey between Delhi and Agra by Indian Deluxe Train to make it best journey ever. 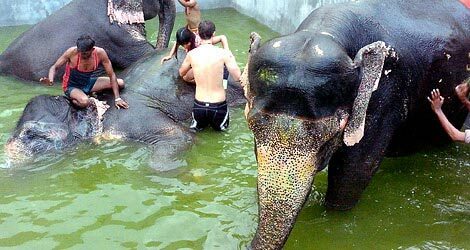 This is a fantastic way for you to get handful experience of spending memorable time with the most generous animal on the planet. 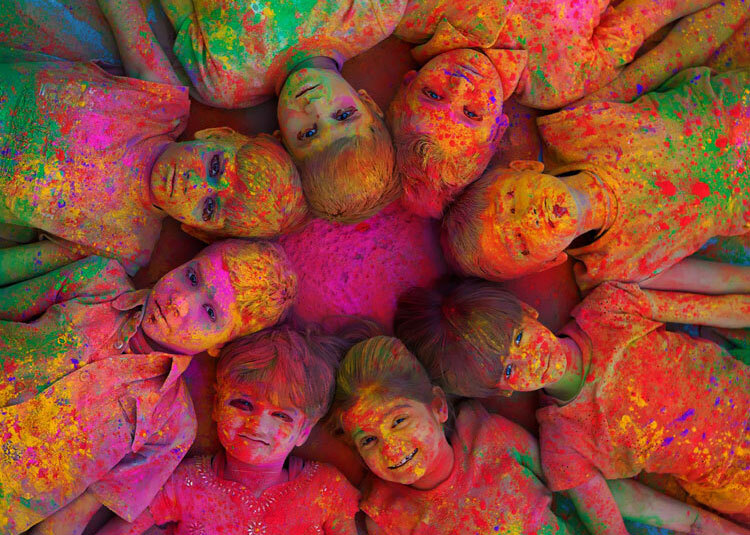 Communicate with hi, play with him, bath with him, paint on him and take a bare back ride to experience best moments with a animal. 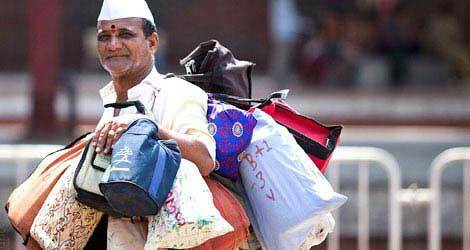 A ‘Dabbawala’ is a unique and fascinating fixture in the routine life of office workers of Mumbai. 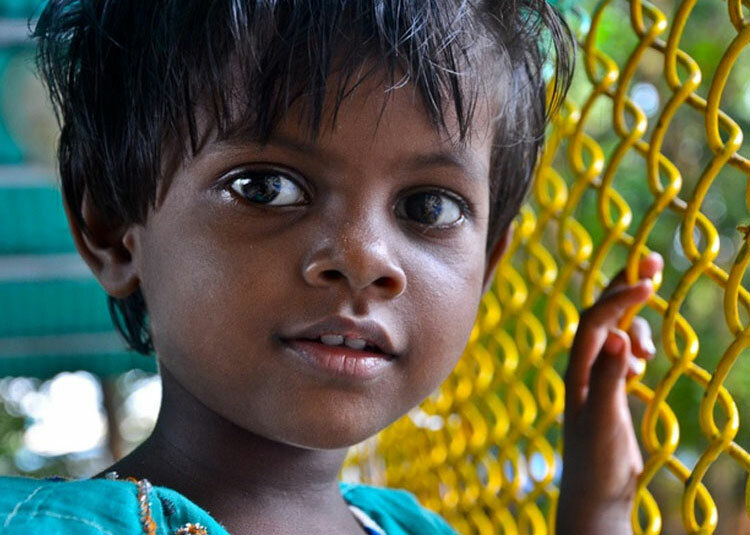 Our tour gives you the inside experience of their life and explains you about the incredible system they follow to deliver thousands of lunch boxes every day. 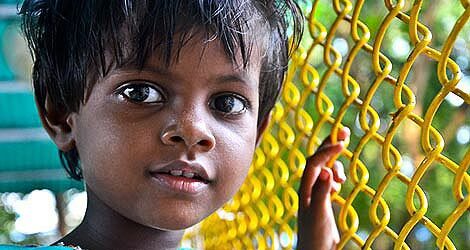 Dharavi is the largest slum in India and also the heart of small scale industry in Mumbai. 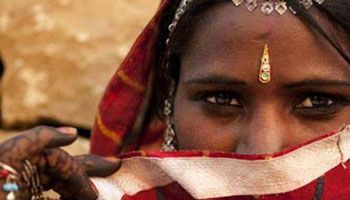 On our Dharavi Slum tour you will experience the life of people living in the slums and visit the small scale industry to see many small scale business activities. 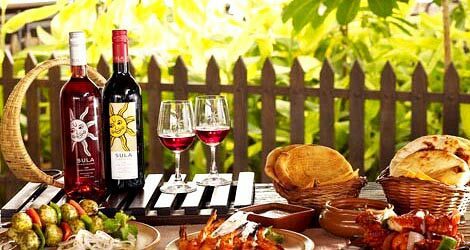 Beautiful blue sky above, picturesque mountains around and more than 50 wineries make Nashik the most preferred place in India for wine lovers. 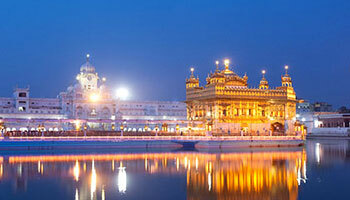 Taste some of the finest Indian wines and watch the process of making and packaging of the finest wine. Dating back to 1st century BC the rock cut caves of Kanheri are easily accessible from Mumbai with a short drive. 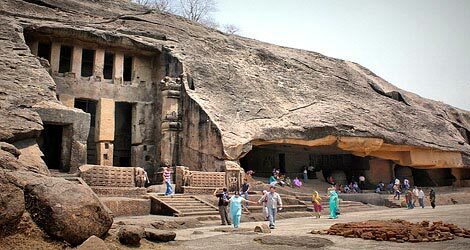 The monuments of Kanheri Caves are believed to be the oldest cave formation in the country. This is also a prime destination for Buddhism followers. 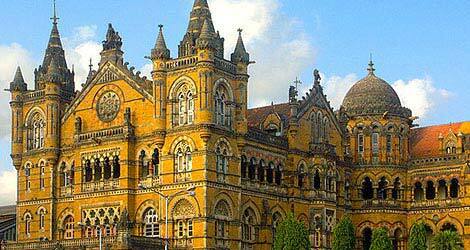 Mumbai’s history has many heritage structures and sites to offer. 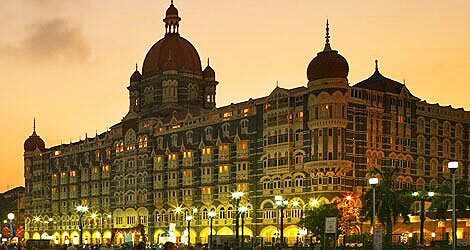 A short walk along the city centre of Mumbai takes you to many heritage buildings including Gateway of India, Prince of Wales Museum, VT Station, Library, University, High Court etc. 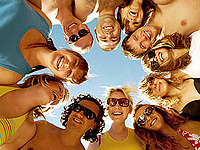 The most sought our cosmopolitan city of Bangalore is the capital of southern state of Karnataka. 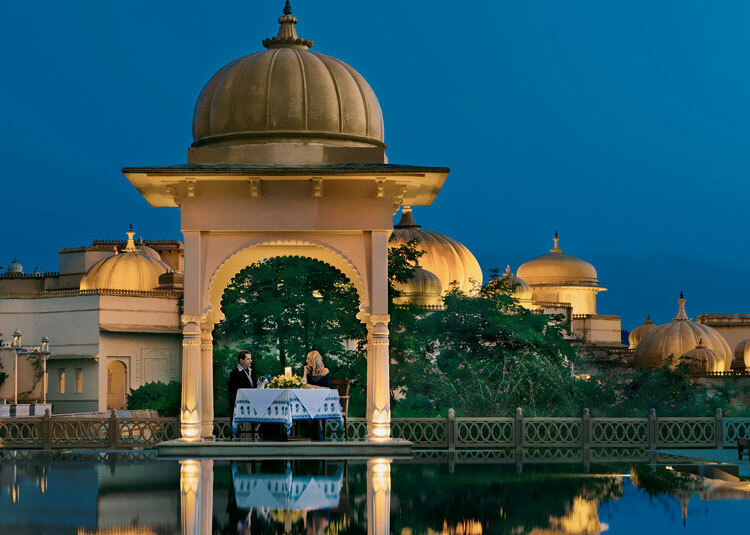 Its suitable climate, beautiful gardens, historical landmarks, and some of India’s best scientific establishments makes Bangalore a perfect travel destination. 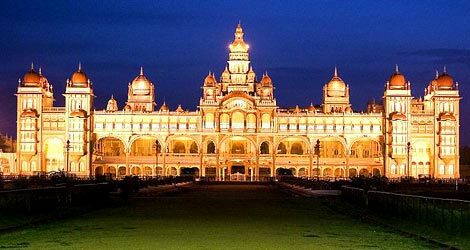 Situated 145 kms west-south of Bangalore and known as the ‘City of Palaces’, Mysore is the second largest city of Karnataka. Enjoy a day tour covering Srirangapana Temples, the Mysore Palace, Chamundi Hill, Nandi temple, spice markets and Brindaban gardens. 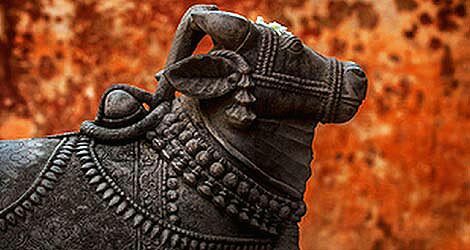 The twin city of Halebidu and Belur were the capital for Hoyasala Kingdom and are famous for their unmatched wall carving dating back to Hoyasala Kingdom. 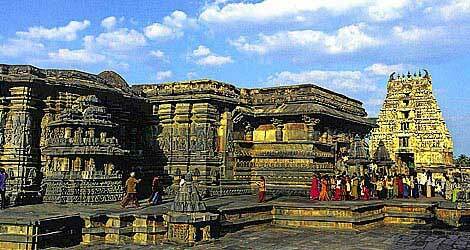 The fine carved temples are best known for their architecture carved with scripts of Hindu Mythology.